 Unlike other clubs entering the Canadian Premier League for the inaugural 2019 season, FC Edmonton has a bit of history.  The club was originally founded in 2009, and has been around for the last decade, plying away in the NASL.  Now a founding club in the CPL, FC Edmonton is preparing for its first foray in all-Canadian soccer.  And the change in scenery has reinvigorated the soccer community in the city, so much so that the club has doubled season ticket sales compared to previous seasons in the NASL, reports Derek Van Diest of the Edmonton Sun. Part of joining this newfound league includes making upgrades to Clarke Stadium, with the club upping the capacity to 5,100.  Ball also specified that those upgrades have been “extraordinarily helpful,” pointing to new food options and stand locations as highlights of the changes. “We’ve sold out one section already and one of our premium sections is about 75 percent sold out as well,” Ball told the Sun.  Edmonton’s success on the sales front mirrors that of clubs across the league – HFX Wanderers FC, for example, recently announced that fewer than 500 memberships were left for its 6,200-seat stadium.  Meanwhile, Hamilton-based Forge FC, who will be hosting the inaugural match against York9 FC on April 27 at Tim Hortons Field, has turned around tickets for this historic match and given it back to the people through the Soccer Unites Hamilton initiative. This effort serves to break the record for soccer at Tim Hortons Field, while kicking off the league in spectacular fashion.  York9 FC recently announced it would be playing its 2019 matches at York Lions Stadium, too.